It’s an official heat wave. 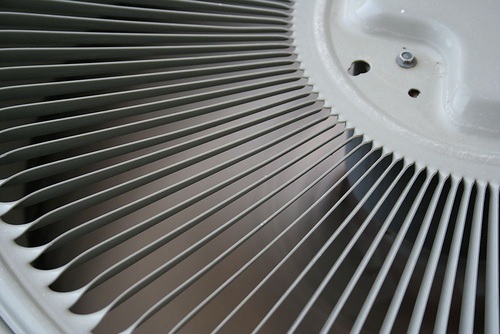 Southborough Emergency Management has announced that the Town will be opening a Cooling Center to make life a little more comfortable for those who need it. Cordaville Hall (a.k.a. The Senior Center) at 9 Cordaville Road will be open to all ages – from 8:30 am to 3:00 pm today (Monday, July 2nd) and tomorrow (Tuesday, July 3rd). Visitors are asked to enter via the front door and check in with Senior Center staff. Here are some other options worth looking into. As always, I’d also love readers to share their tips in the comments. Of course, all of these will be closed on July 4th. Playtown Express: the popular indoor play space in town is great place for babes through very young school kids. They are open 9:00 am – 2:00 pm most weekdays (but not the 4th). If you are looking for something a little out of your ordinary routine, there are also area museums. Click here for museum passes offered by the Southborough Public Library. Now – where do you like to cool off in this weather? Post your favorite places below.